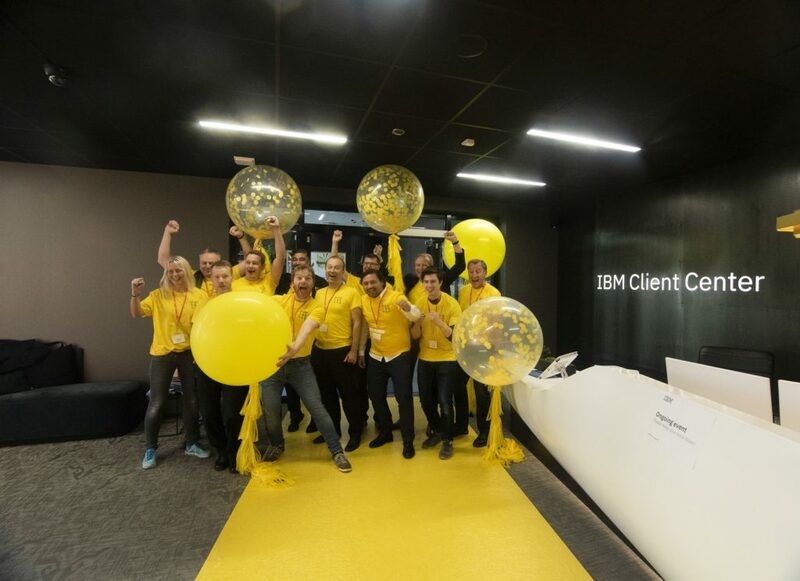 The superlatives and positive messages about the Norwegian user group’s (ISBG) launch of IBM/Notes Domino V10 in Norway yesterday has been pouring in all morning. As the leader of ISBG, this makes me immensely happy. And it gives bright hope for the future, and we will use this momentum when we’ve now started preparing for the spring seminar. Read on to see what happened at the launch!